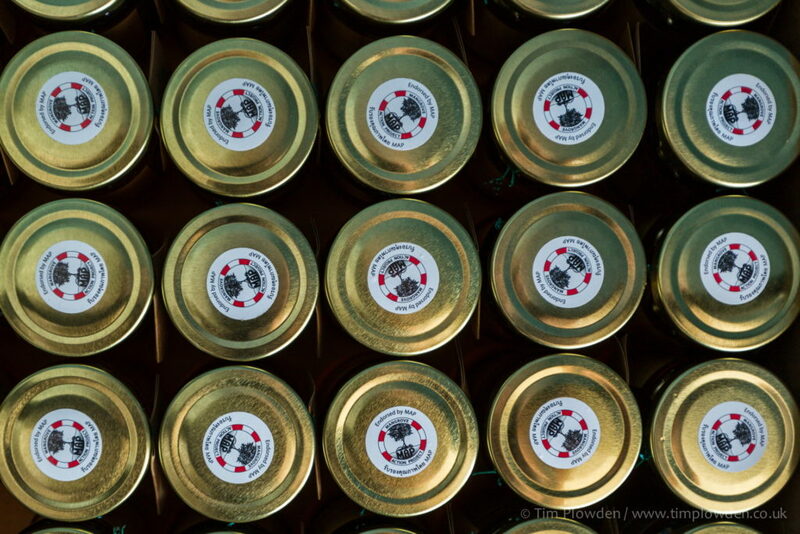 Part of MAP’s help has been providing packaging and marketing support, and thingsare looking good for Nai Nang! 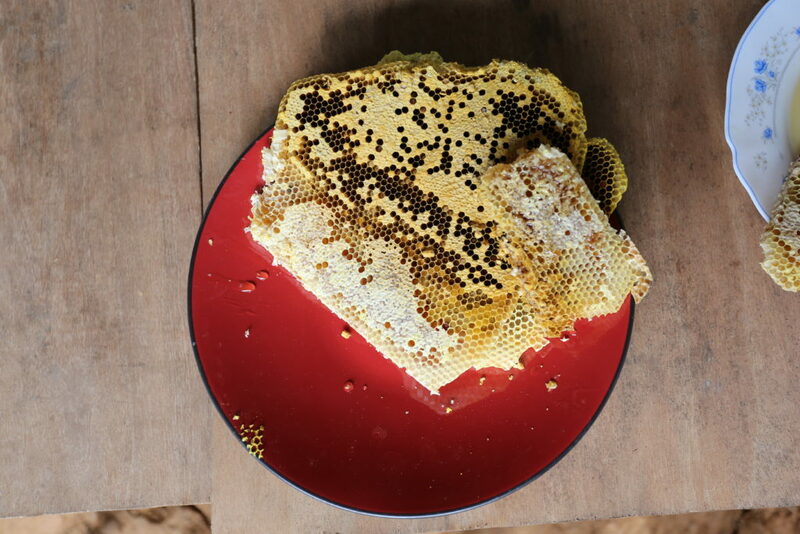 The effort of the people and MAP is showing good results, as a couple of weeks ago Nai Nang received a visit from Mr. Sean Panton, Director of Corporate Social Responsibility at Marriott Hotels Thailand. He is responsible for the development of internal and external community and environmental programs and initiatives. 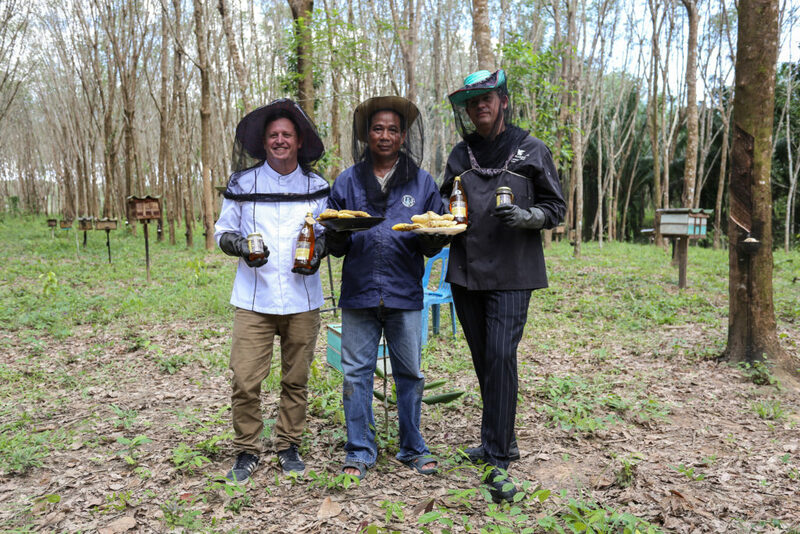 Sean brought two chefs from Marriott Hotels in Phuket to taste test the honey. 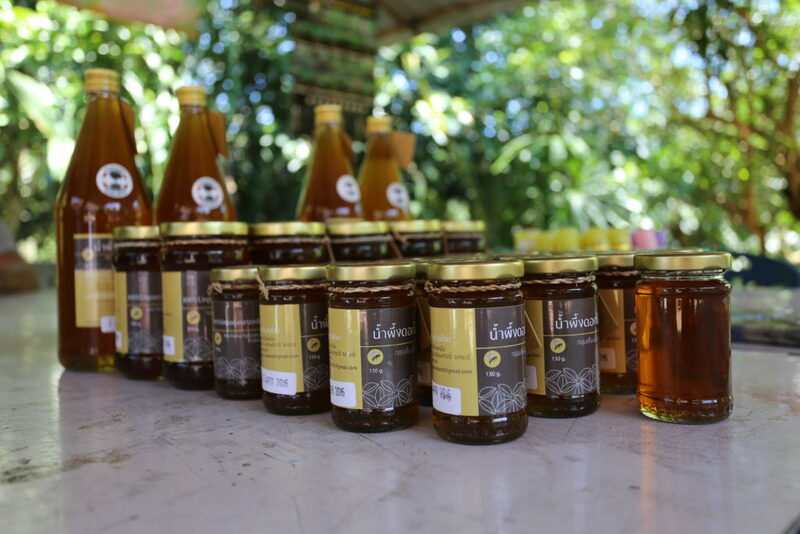 They liked it very much for the original salty-sweet taste of it, and their business interest with the community looks promising as they hope to make an agreement to purchase all natural raw Nai Nang honey to supply their hotels here in Thailand, the honey will be in the welcome drinks in Marriott Phuket and during the breakfast buffet in all the other Marriott branches.